In Forrest’s case this was an extreme example but the point is clear. 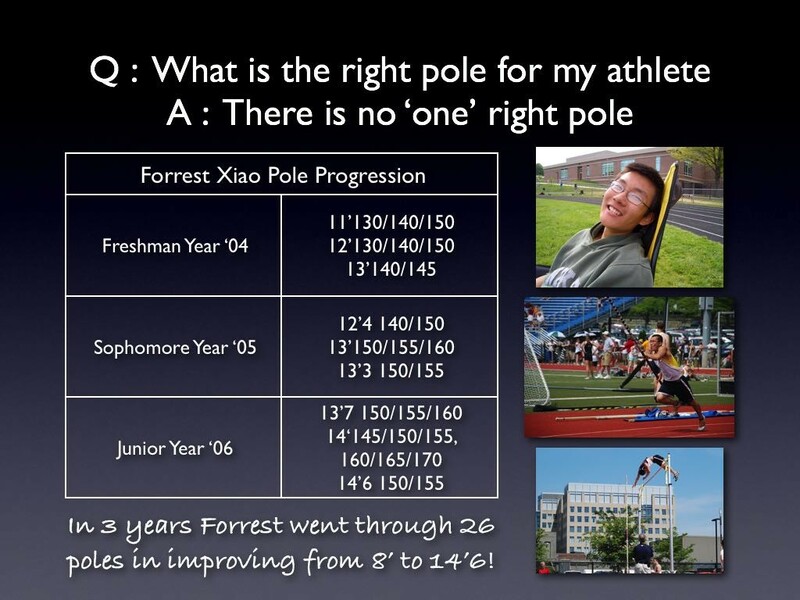 Keeping your vaulters provided with the poles they need is an expensive proposition. At the Patriot Pole Vault Club we hope to make this burden easier on you with our pole rental service and our new and used pole sales.